The Charter Point neighborhood is nestled along the St. Johns River in the Arlington area of Jacksonville. It is a 200 acre community located on estates formerly owned by the George Ferber and George Fisher families. Once known as Chaseville, the area had 40 families in 1885 and had grown to 305 residents by 1890. This unique neighborhood is ideally located just minutes from Downtown Jacksonville, Jacksonville University, Jacksonville Municipal Stadium, Jacksonville Veterans Memorial Arena, Baseball Grounds of Jacksonville and Metropolitan Park. In about 20 minutes you can visit our world class beaches. There is an old time charm about Charter Point. Since its inception in 1972, Charter Point has grown to include 241 charming single family residence properties, nestled among stately Oak trees. Here residents believe that it is important to maintain the quality of life in the community and volunteer time to making that belief a reality. 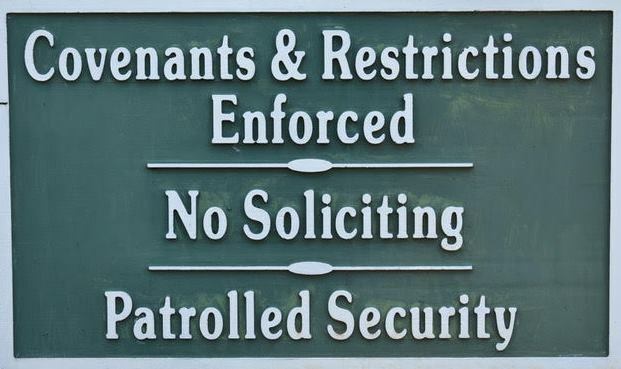 Charter Point has and enforces deed restricted Covenants and Restrictions on all property within the subdivision. Charter Point residents can stay updated with news, events and activities that occur within our community and the surrounding Jacksonville Metropolitan area. Once again welcome and enjoy your visit!